GetSmartCoders is a leading provider of video production services with great track record of telling brand stories in compelling ways. We set high standards by giving you fresh and creative ideas on how to tell your story and working passionately to breathe life into the idea. We have a creative team that provides end-to-end animated explainer video services, from ideation to project completion stage. Our team understands that video strategy is not a one-time gig, it is an ongoing marketing approach to keep end users engaged. When you outsource Explainer video production service to us we handhold you through the entire process by defining the type of artwork, storyline and length options available to make your animated explainer video outstanding. If you are looking for a professional animated video for business, then look no further. We are the best Explainer video production company and guarantee you quality deliverables in quick turnaround. This high quality visual narrative of an Animated explainer video can an unbeatable marketing tool for any business. It allows businesses to demonstrate their products and services as well as create brand awareness and trust in the most effective way. 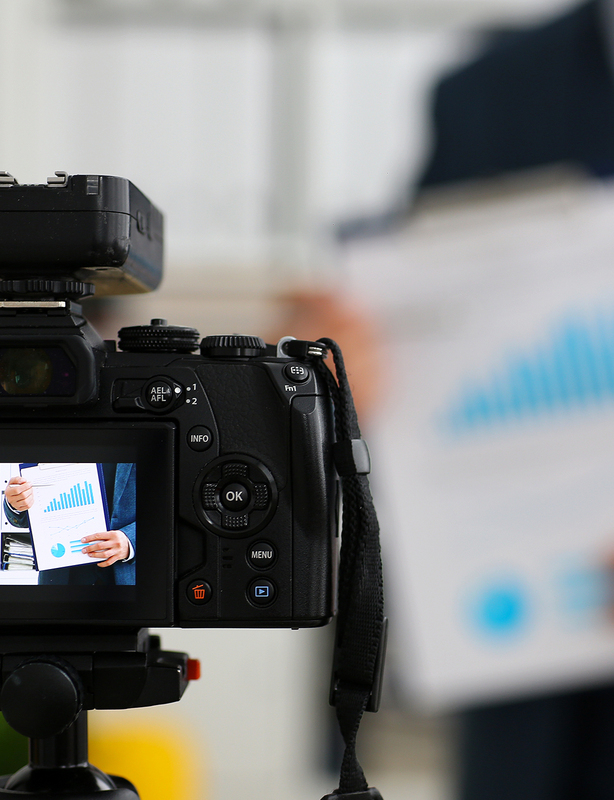 Besides marketing, animated videos for business can be used internally to connect with employees, particularly to present an intricate idea in an engaging way. At GetSmartCoders, we specialize in developing impactful video content. Our Explainer video production services are geared toward providing quality videos of promotional or informational nature. Our backend team is highly skilled in production and technical expertise. As a leading provider of explainer video production services, we have been in the business long enough to understand the intricacies involved in creating great videos. The biggest challenge involves in getting an out-of-the-box idea. Thereafter, comes the challenge of syncing the animation with background color, CTA, script and voiceover. Our tight explainer video process ensures that our clients get all of these on a platter. Additionally, they get access to latest tools and technologies along with valuable resources. What’s more, we keep you involved throughout the process and encourage feedback at every stage. This methodology allows us to deliver quality products that exactly meets client requirements. Our expert team comprises video creators, illustrators, animators and video production experts. All of them work in close coordination from start till the end. Our experts are masters of 2D animation, character design and concept art. We have a separate 3D animation team with exceptional skills in motion graphics and VFX. Our experts are multi skilled and have the right exposure to work on all types of projects. As a leading explainer video production company, we ensure that all our products add value to your message. We can tell your story in a vibrant and engaging way.